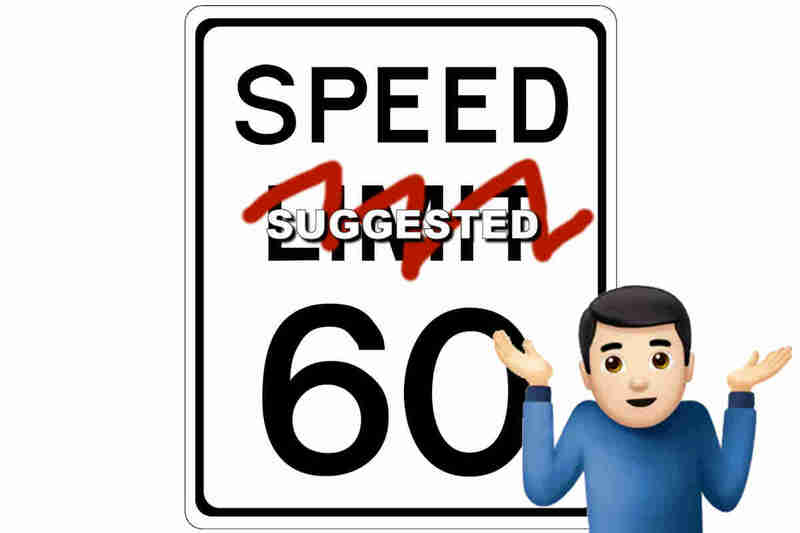 Hey guys, don’t hate the MMDA—remember the 60 km/h speed limit they suggested in lieu of safety on major roads around Metro Manila? They’re basically just a guide. We wish we were kidding, but in a report by ABS-CBN News via an interview with DZMM, the MMDA Traffic Chief, Col. Bong Nebrija himself admitted that the agency cannot enforce the regulation they came up with, especially at night due to the lack of manpower and technology. What’s even funnier is that Nebrija admitted that the speed limit was not set because of some scientific study that says that by going slower, motorists will be safer. 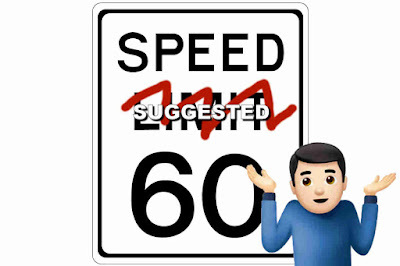 The speed limit was set due to our fucked-up road conditions (hat tip to the DPWH). That, and because at 60 km/h, your car can use all the braking power it has. Yup, so basically, driving an Aventador is lethal. Regardless of the logic, Nebrija says MMDA Regulation 19-001 stands, and motorists will still be fined P 1,000. How will they implement this? I guess if your car looks something straight out of a Fast and the Furious movie, you’re in trouble.